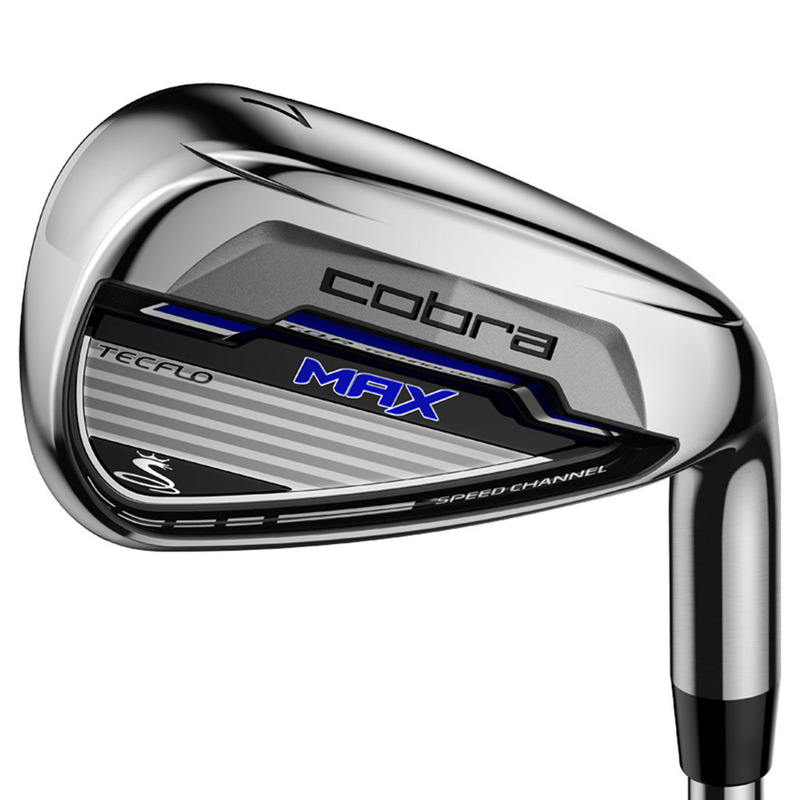 The Cobra Golf MAX Combo set has been designed for the high handicap golfer with 2 easy to hit hybrids and 6 perfectly gapped irons to help bring the best out of your game. 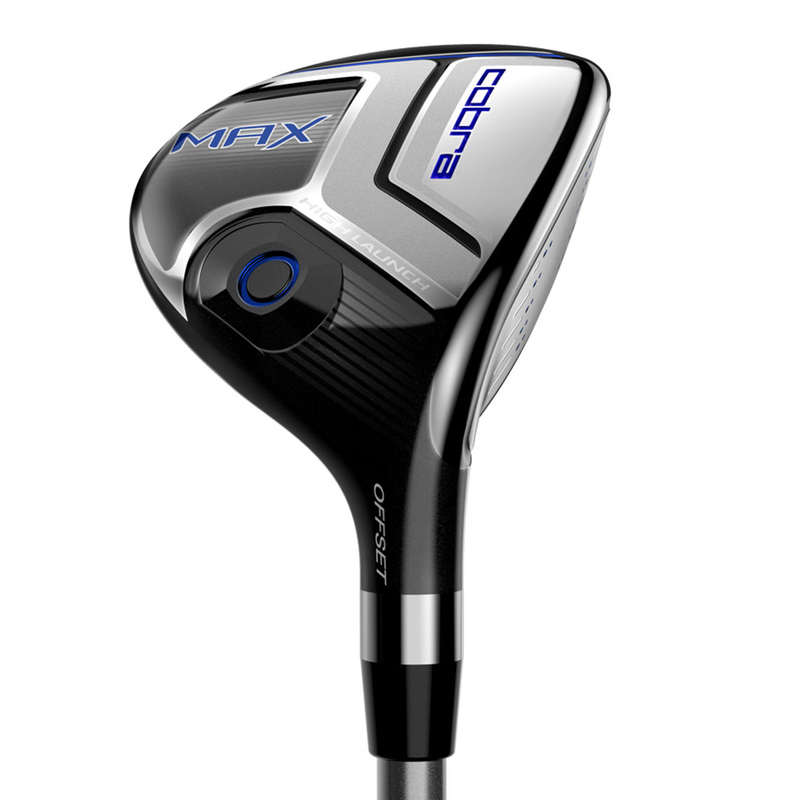 TecFlo technology utilizes half hallow technology in the longer irons increasing forgiveness which flows through the entire set. 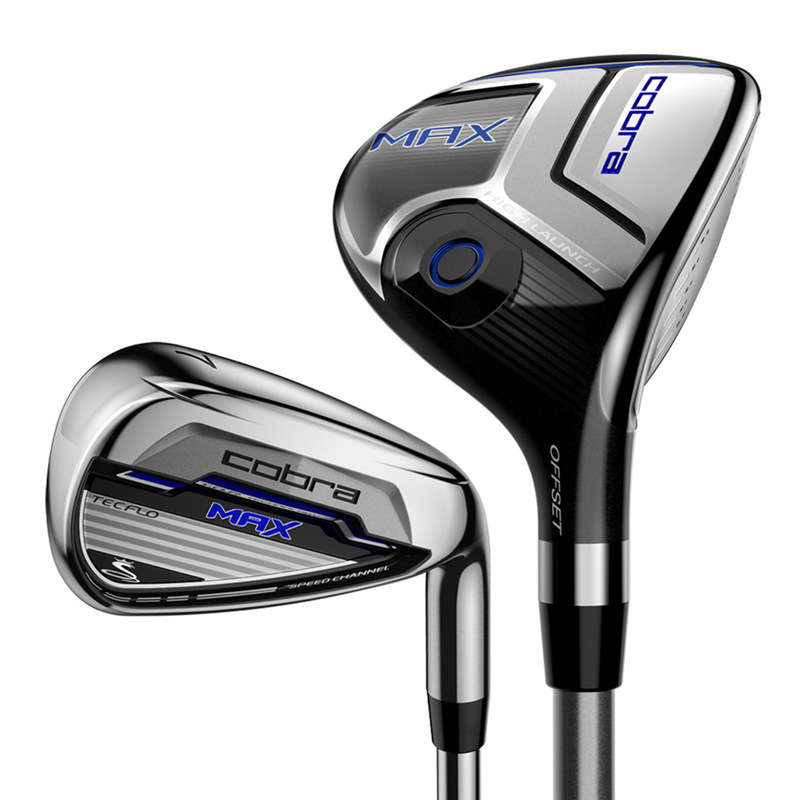 The MAX set includes full hollow hybrids, dual cavity mid irons, deep cavity scoring irons and a speciality wedge. 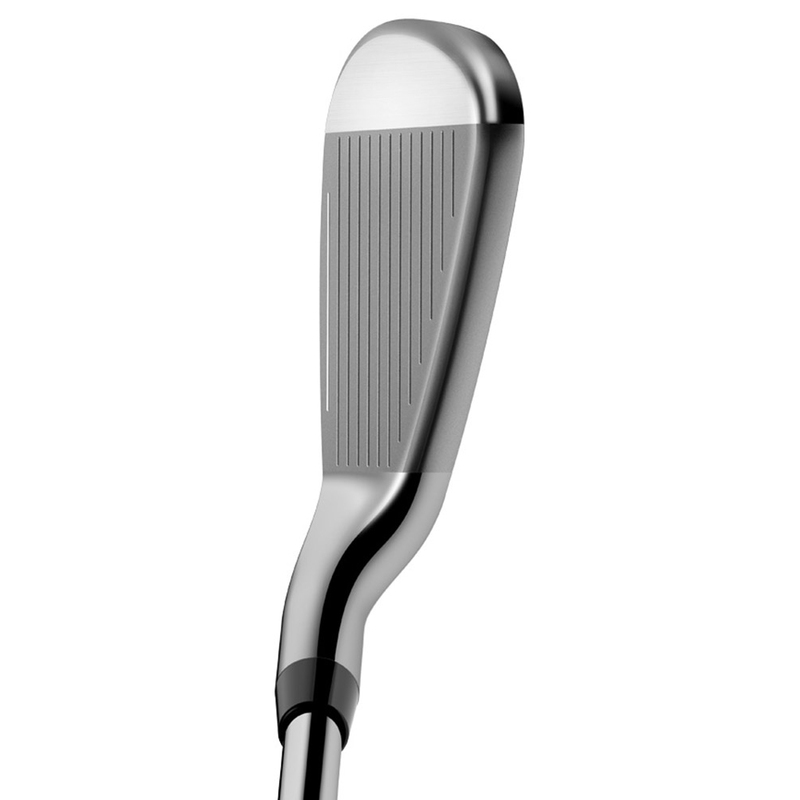 MAX irons feature a Speed Channel Face for increased forgiveness. 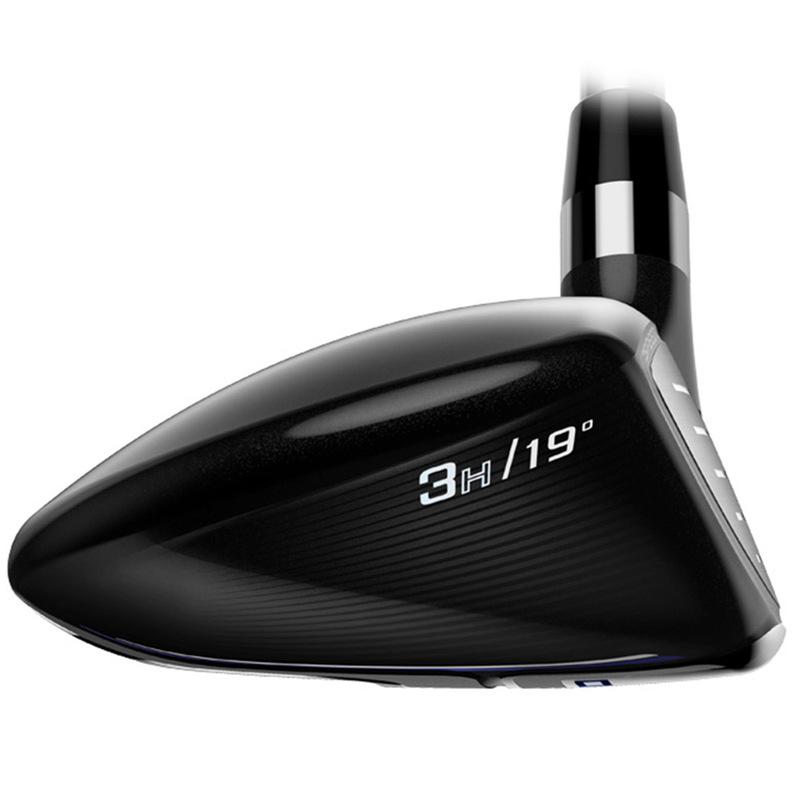 The channel behind the face area is designed to minimize face thickness, and increase flex at impact to deliver greater distance through faster ball speeds even on mis-hits. 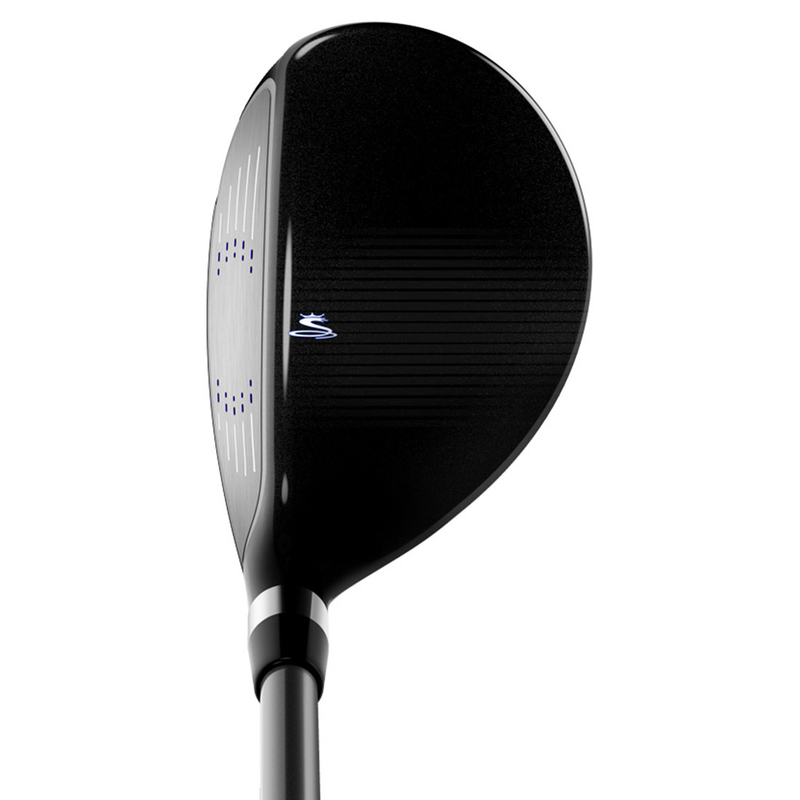 This design helps high handicap golfers who tend to slice the ball, hit higher, straighter, more draw-biased shots. 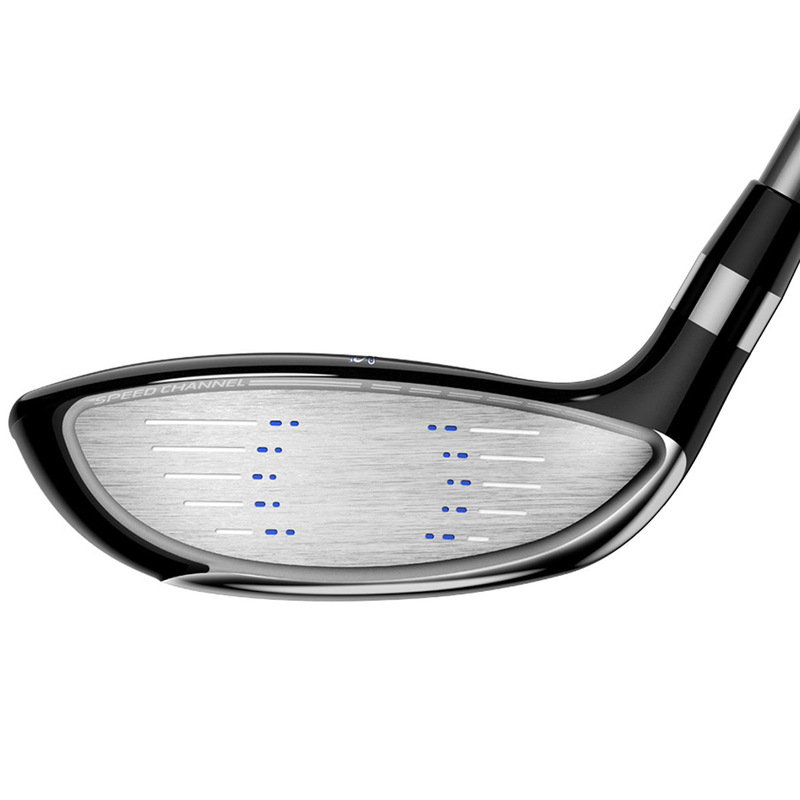 The offset on the club head of the hybrids helps to square the club face more easily at impact, to help find more fairways and greens in regulation. 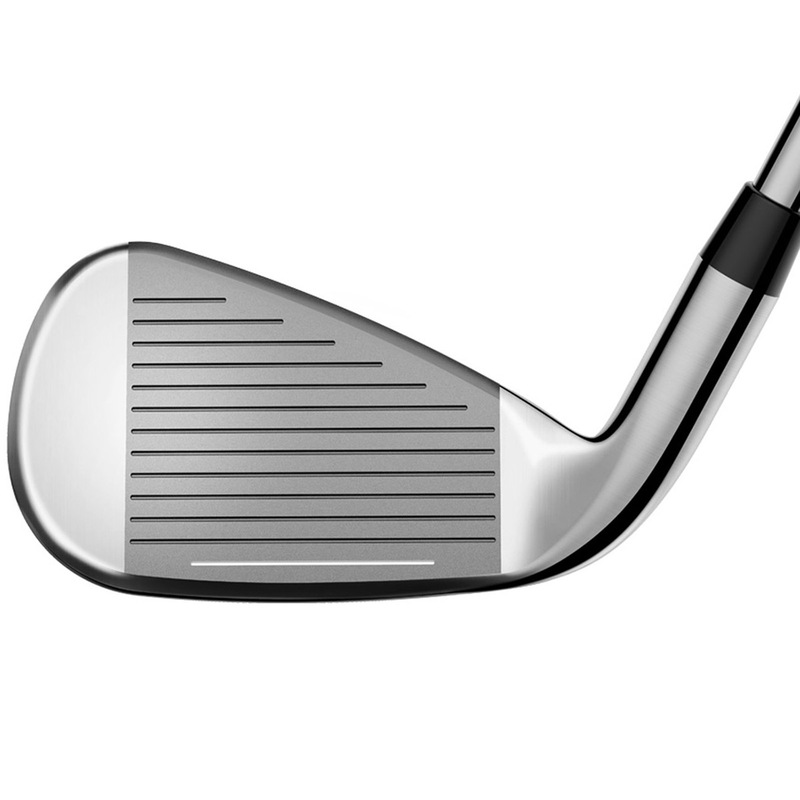 Zone Weighting removes weight from the crown to reposition it low and back in the head for a low, deep center of gravity (CG). This results in extreme forgiveness on off center hits and excellent distance no matter where you hit the ball on the face.